Telenor’s Karo Mumkin Show has entered into its final round; they are calling it “Grand Beginning”. Karo Mumkin is an initiative by Telenor to bring the best idea for glorifying Pakistan, not only it; Telenor plans to get the idea executed as well. Telenor Karo Mumkin aims at building the “Can do” spirit among Pakistanis by having them to think positive and have faith in their abilities; and encourage them to do something no matter how small for the country in their individual capacity. In earlier two episodes, best ideas were unveiled and then based on nationwide voting through SMS, IVR and website ‘Grand Beginning Show’ will announce the winners. 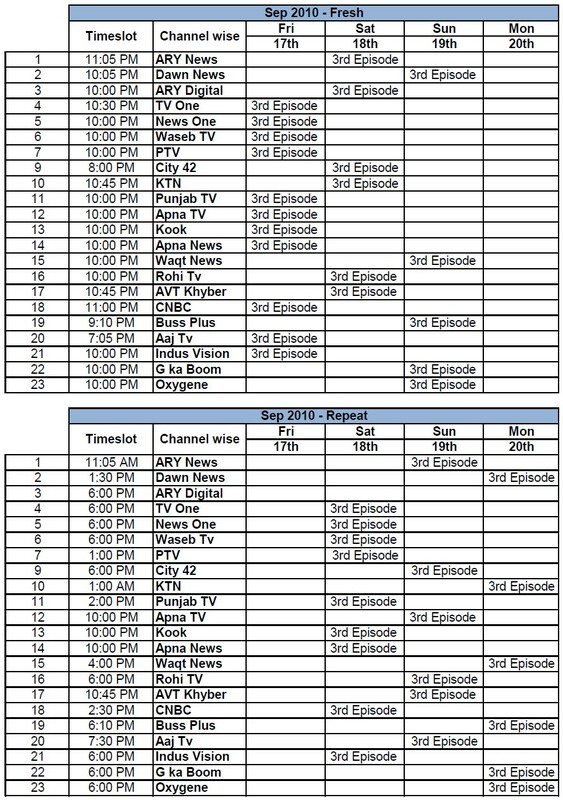 watch Telenor Karo Mumkin Show on leading TV channels starting today; here is the complete schedule. i love telen0r n dis sh0w as well. I saw some updates on is that real ? i run trust i do somthing for pakistan poor and needy people plz call me on programme karo mumkin my cell no 03333979396.